A leisurely stroll. A picnic in the park. 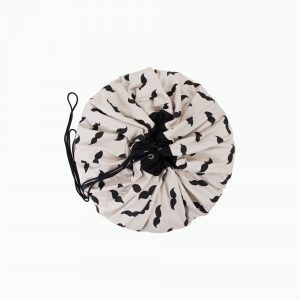 Wherever the day may take you and your little one, our cotton muslin car seat canopy makes it easy to be out and about. Whether you’re creating a stimulation-free space or a shady oasis for a midday snooze, our breathable muslin’s open weave allows for airflow, keeping baby comfy while protected from the elements. Perfect for year-round use, our car seat canopy has Velcro straps that are simple to secure to standard car seat carriers. BONUS! Already wrapped in a stylish gift box, perfect for baby showers or for your own little one.